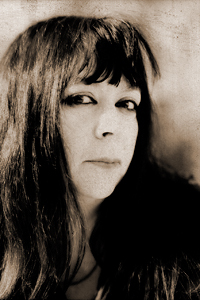 Diane Seuss is the author of Wolf Lake, White Gown Blown Open (University of Massachusetts Press, 2010), which received the 2009 Juniper Prize for Poetry. Her poetry has appeared or is forthcoming in Poetry, The Georgia Review, Brevity, Able Muse, Valparaiso Poetry Review, and The Missouri Review. Seuss is Writer-in-Residence at Kalamazoo College, in Michigan.